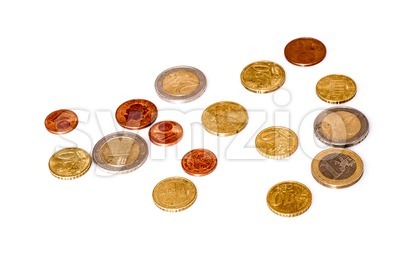 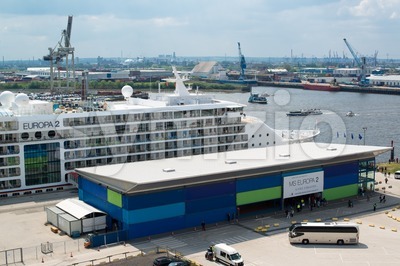 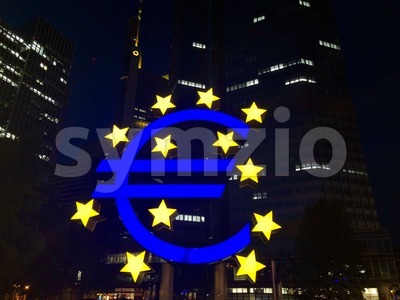 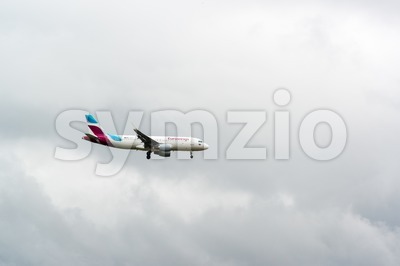 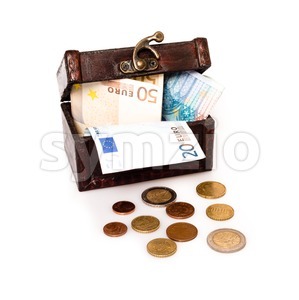 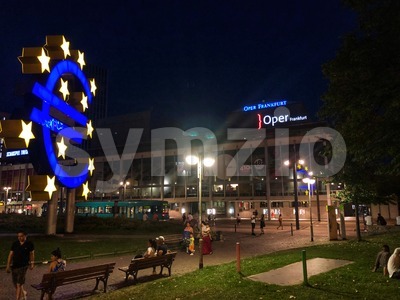 One way dollar and euro currency traffic: the dollar is rising, the euro is falling. 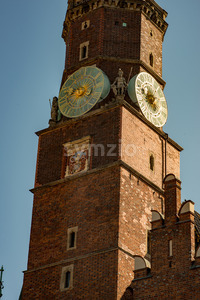 Wroclaw, Poland - March 9, 2018: Wroclaw Town Hall clock tower in morning in historic capital of Silesia, Poland, Europe. 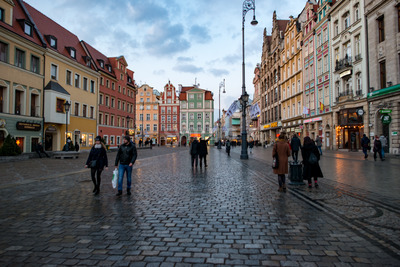 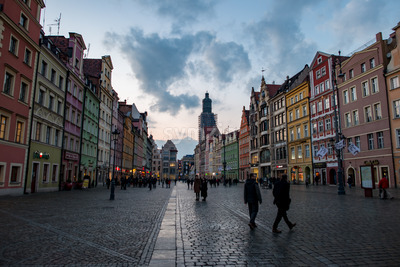 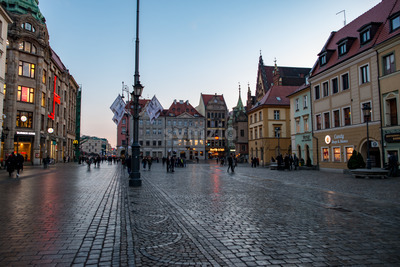 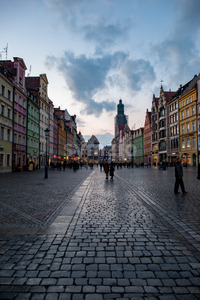 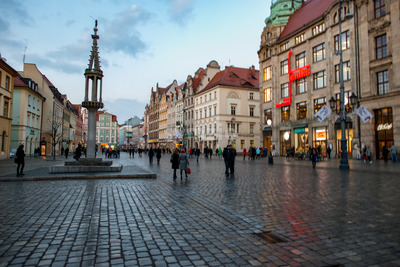 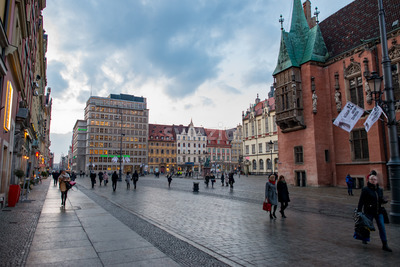 Wroclaw, Poland - March 8, 2018: Wroclaw Market Square in evening after rain storm in historic capital of Silesia, Poland, Europe. 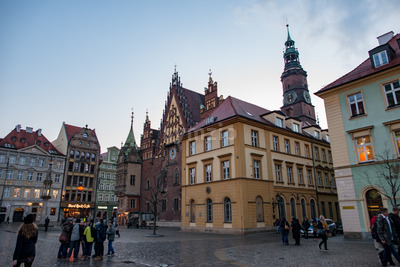 Wroclaw, Poland - March 6, 2018: Wroclaw Town Hall at night in historic capital of Silesia, Poland, Europe.